Who will outlast the rest? Rove: "What do you know about @Survivor_Tweet "
Sam: "I know they get a whole lot of attractive people in no clothes on an island." 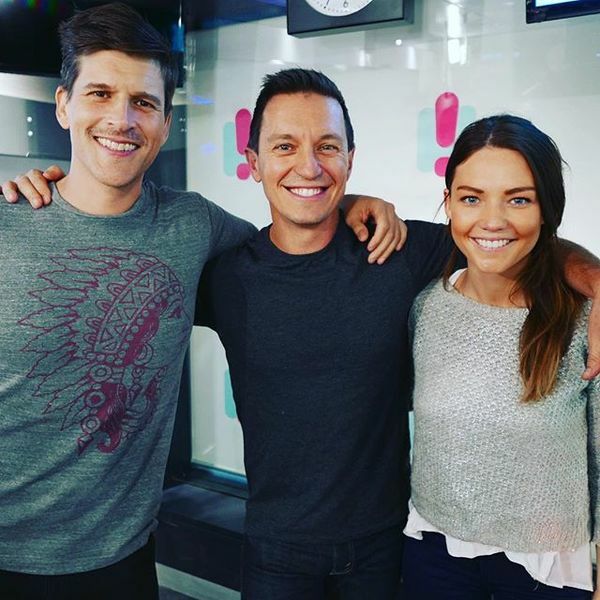 If you need @rove 's advice on getting on and surviving @Survivor_AU (he is good mates with @JeffProbst after all), call him now on 13 10 60. #SamsHighSchoolHit today is @SnoopDogg 's "Drop It Like It's Hot"
Is Sam the ONLY person in Australia who loves Savoury Shapes? 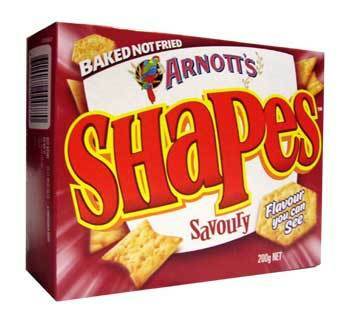 Also @ArnottsBikkies , should @Rove be stockpiling Savoury Shapes? Because he actually it as he is worried they might be discontinued. So @Sam_Frost wishes to get a box of just BBQ Shapes flavour so that she can "roll in it and eat myself". We've got @SashaMielczarek in again to pitch us some segments for the show. Hands up if you think @SashaMielczarek should be on the show every week to pitch new segment ideas? Sydney... it's going to be hot hot hot today! So we need your innovative and creative ways to beat the heat? Sydney, it is going to be hot hot hot! So what are your creative and innovative ways to beat the heat? 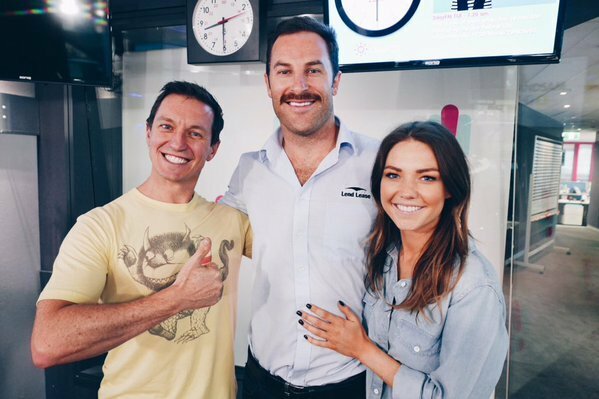 Thank you @RoveAndSam for having me on the show today! I have some rippers for next week! 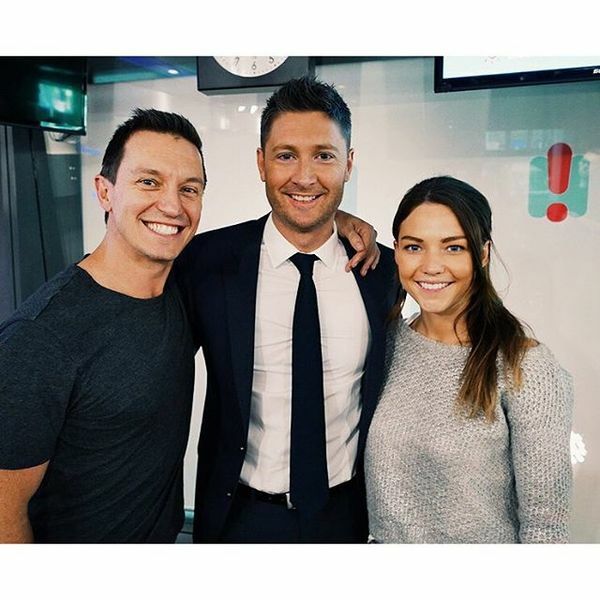 @Rove thanks for the support unlike @Sam_Frost ???? Want to hear Sam read Khloe Kardashian's most uninspired inspirational quotes from her new book? Of course you do! So @Adele is the darling of the internet ATM (especially after this impersonation video). Does anybody hate Adele? @Sam_Frost got @SashaMielczarek a surprise puppy!!!! Dear Huntsman Spiders. Please stop biting Thor. 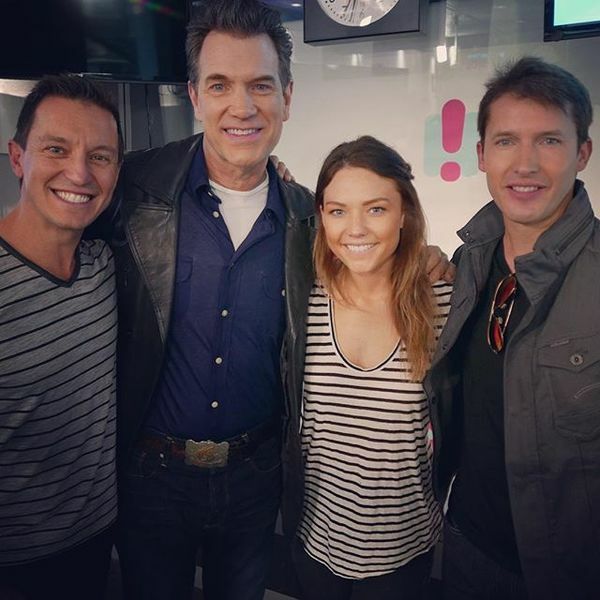 How many whale calls can Chris Hemsworth identify... when done by @rove & @Sam_Frost ? ???????? This morning we got to watch Sam surprise Sasha with a brand new puppy! Prepare for cuteness!